Welcome to official website for the North American Swiss Singing Alliance (NASSA) Saengerfest 2018, held in HOLY TOLEDO! Thank you to all the member choirs of NASSA for coming to Toledo and experiencing what a vibrant and thriving community we have. Thank you, Toledo, for coming out and supporting our group and to all who visited the Renaissance Hotel and experienced a little bit of yodeling. 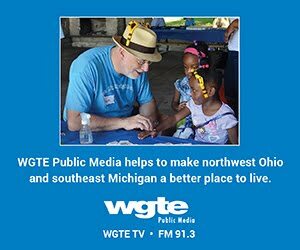 Thank you to our local media, especially WTGE Public Media and Lamar Advertising, for helping us get the word out that, "Yodeling is coming!" We'll be sharing more on the website in the coming days, but in the meantime, sit back and relax, singers and Toledo Swiss Singers. We've earned a nice summer break. Don't forget to order your exclusive "Yodel Better in Toledo" apparel, for a limited time! Learn more about Saengerfest apparel. Check out our local media coverage and promotion. For information on photos taken during the weekend by our photographer, please connect with Andrea Myers on her Facebook. Saengerfest 2018 is an international Swiss singing and yodeling festival hosted by The Toledo Swiss Singers in Toledo in June 2018. The Singers are part of North American Swiss Singing Alliance (NASSA), made up of 14 choirs from Canada and the U.S. Hundreds of singers from around North America will descend upon the Glass City for the long summer weekend. 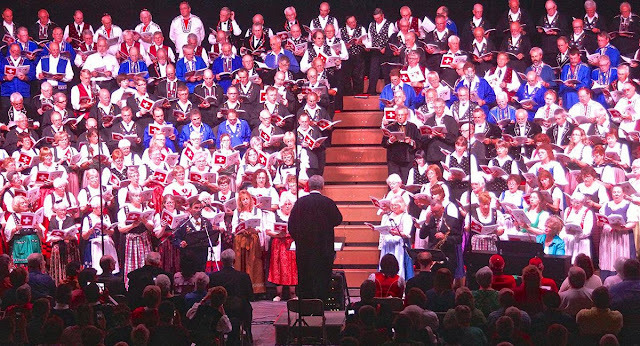 Saengerfest 2018 marks the culmination of three years of preparations for The Toledo Swiss Singers. Groups compete internationally every three years. The most recent competition and festival was held in June 2015 in New Glarus, Wis. The Toledo Swiss brought home gold and silver prizes from the Prize Song Competition singing. And now, Toledo is in the spotlight and we hope you will join us for the weekend, especially at the Grand Concert on June 30! Video courtesy Swiss Center of North America's YouTube channel. 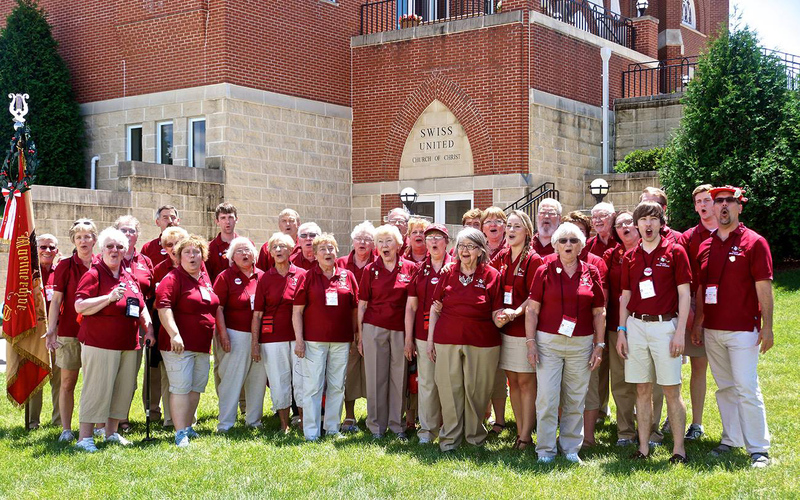 Saengerfest 2018 - Swiss Singing and Yodel Festival - Toledo, Ohio: What is Saengerfest?